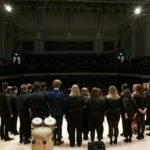 Let me introduce myself, my name is Sonia Scaife and I am the Director of Aberdeen City Music School, a centre of musical excellence based at Dyce Academy. 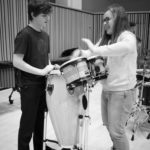 I was previously the Head of Music and Expressive Arts here at Dyce, and have taught in many schools across the North East. 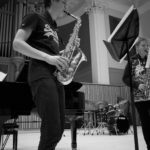 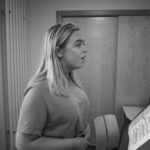 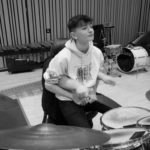 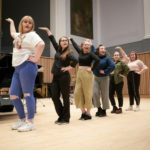 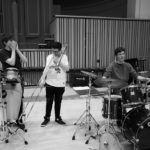 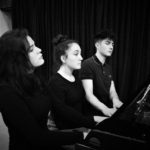 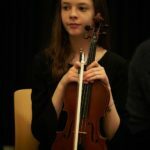 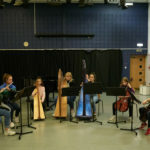 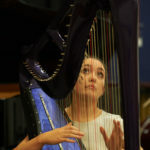 The aim of this specialist music school is to allow talented musicians from all over Scotland to continue their general education whilst receiving expert tuition and additional time for music study.